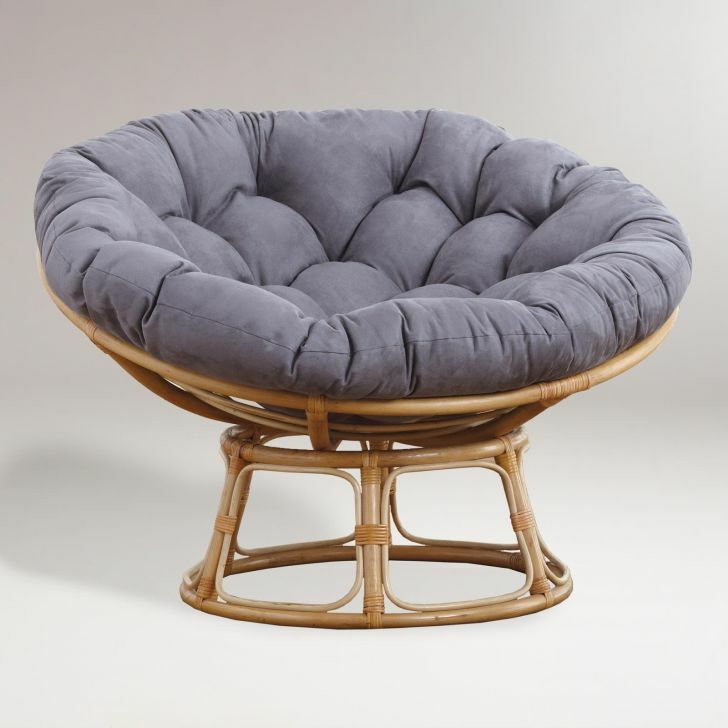 People who were born after the 90s are less likely to know the rattan papasan chair. 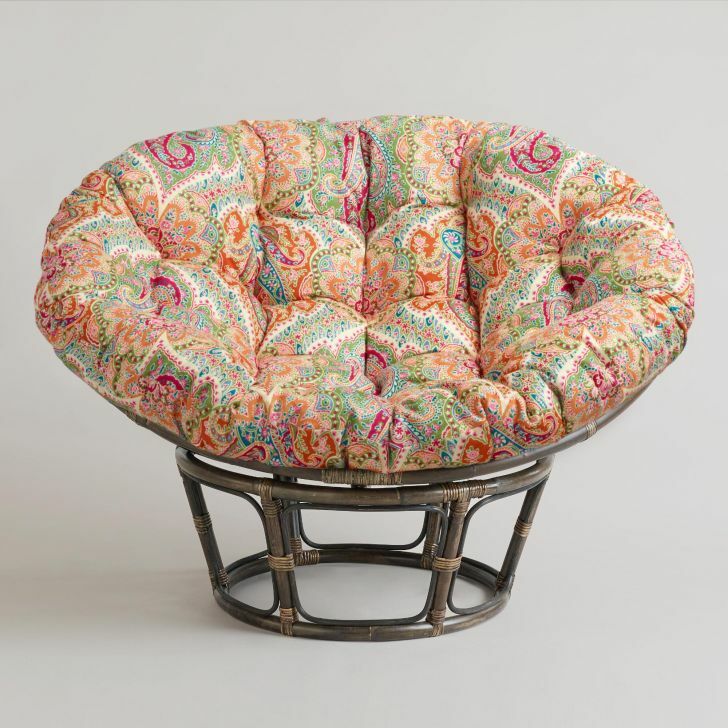 At its prime time, this chair is wildly popular, and almost every household had one. 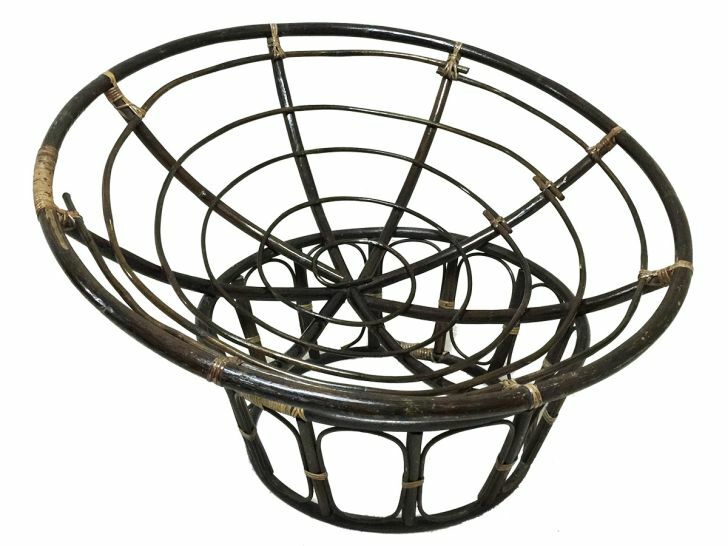 The chair is also known as the dish or moon chair, which is typically made out of rattan frame and a durable base. There’s a cushion on top of it that can be removed. 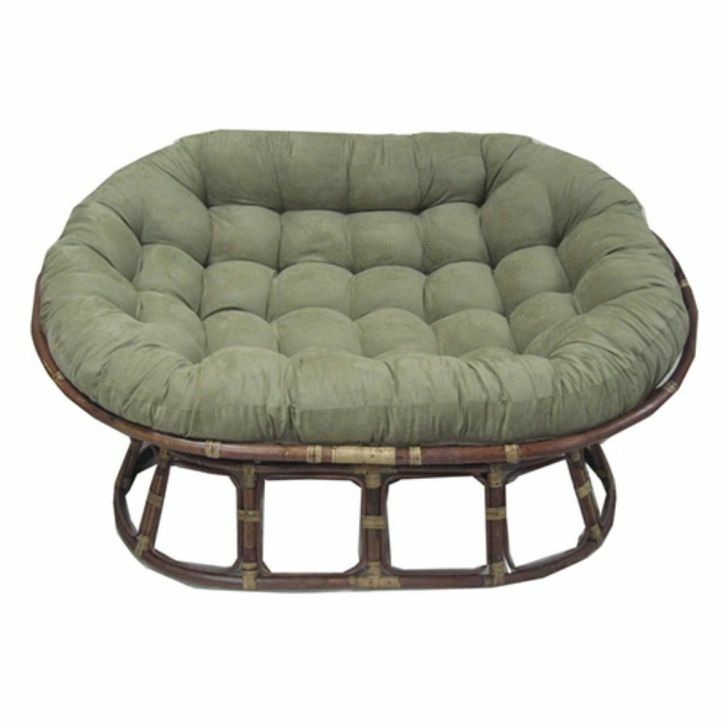 The cushion is typically fluffy and very comfortable, making the chair to be the coziest place to sit while watching TV or reading. 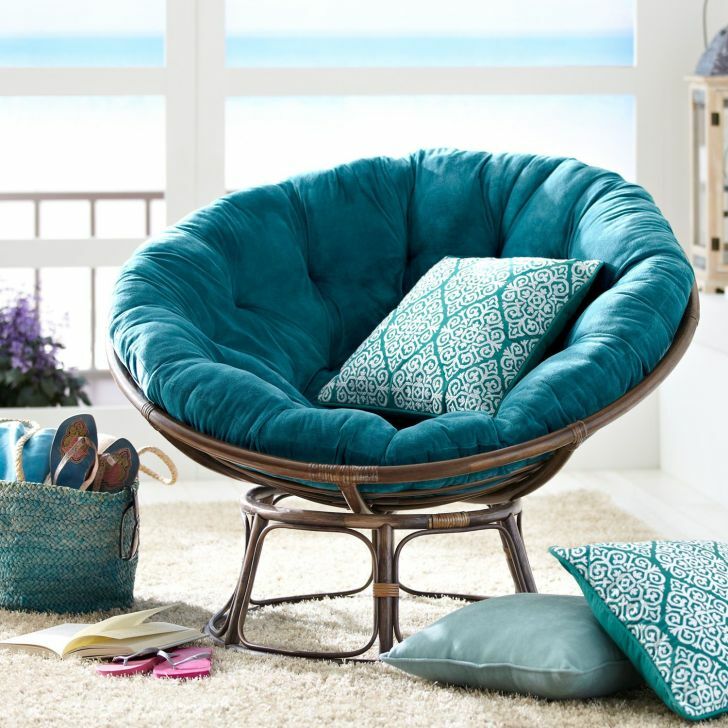 Although some would say that the era of papasan chair has passed, it seems that there’s a tendency that it’s going back on track of popularity. Of course, there are some differences in the current and the previous trend of dish chair back in 70s. If back in 70s you can freely choose cushions with various print patterns and colors, in current trend you want to eliminate that. 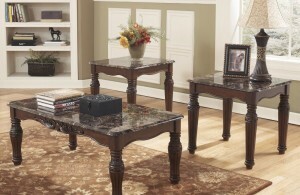 The current modern and simple interior design requires the chair to be less ‘busy’ and be more ‘glamour’. One way to achieve this is to install a pure white cushion on the top of the chair and match the rattan color with the color of other furniture in that room. Alternatively you can also choose the inverted style, meaning that you put the papasan chair as the central piece of the room. 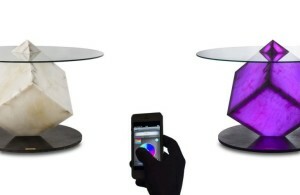 To do this, choose stellar color for the cushion (make sure that there’s still no prints!) and paint the frame to white for a more dramatic effect. 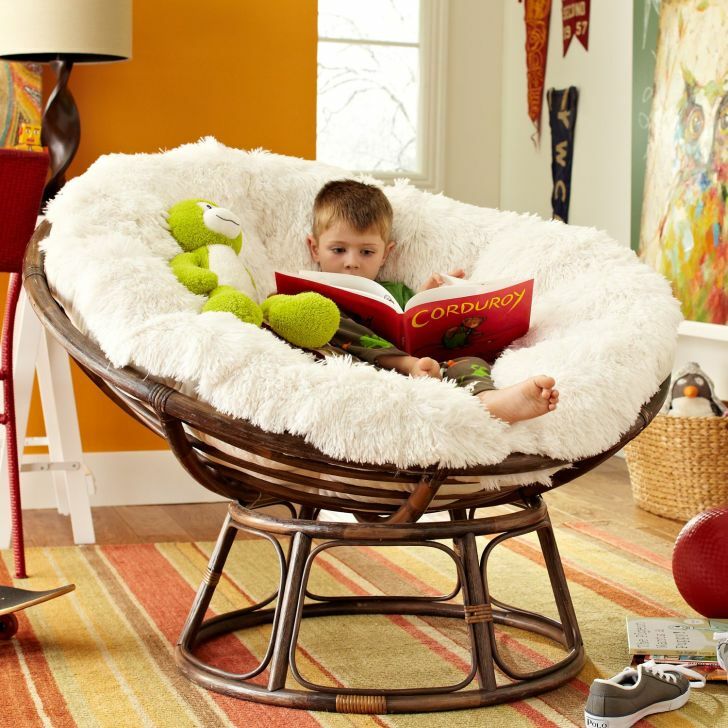 If you want to be creative you can also use the double rattan papasan chair, which offer a wider space and allows you to literally curl yourself inside the chair. This type of moon chair is called the mamasan. So, how do you use your rattan dish chair?